5 YRS Shenzhen Kingdigitals Electronics Co., Ltd.
W:750g; Dimension:300*110*22mm(L*H*T) Packing size:420*160*50mm(L*W*H) 20PCS/carton,carton size:55*36*46CM,N.W:16kg, G.W:18kg. W:750g;G,W:1000g; Dimension:430*110*22mm(L*H*T) Packing size:550*160*50mm(L*W*H) 20PCS/carton,carton size:55*36*58CM,N.W:18kg, G.W:21kg. W:1200g; Dimension:560*110*22mm(L*H*T) Packing size:680*160*50mm(L*W*H) 20PCS/carton,carton size:55*36*72CM,N.W:23kg, G.W:26kg. Our principles: 1&gt;Leadship creation and responsibility are the first to the team. 3&gt;sincerely freindship cooperation relationship with each one customer. *Perfect image ,design,packing and good quality and high cost performance. 3 YRS Shenzhen Leader Optoelectronics Technology Co., Ltd.
Q2: How long is your delivery time9 A: Generally it is 5-10 days if the goods are in stock. Q3: Do you provide samples 9 is it free 9 A: Yes,but you need to pay sample charge & the related freight. Q4: What is your terms of payment 9 A: T/T, LC at sight, by cash, alibaba trade assurance. 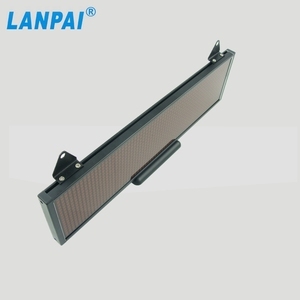 3.Rich advertising LED screen engineering experience both in domestic and oversea market. 8.Service advertising:with professional service team for 24 hours service,better service at same situation. 5)Special discount and protection of sales area provided to our distributor. 2 YRS Cixi Huaxuan Electronics Technology Co., Ltd.
A: Firstly let us know your requirements or application. Secondly We quote according to your requirements or our suggestions. Thirdly customer confirms the samples and places deposit for formal order. 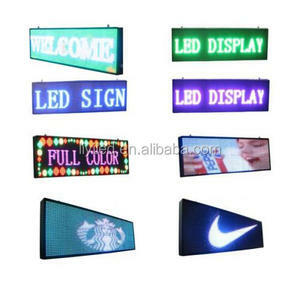 Alibaba.com offers 1,839 led scrolling message board products. 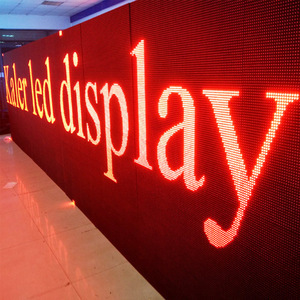 About 90% of these are led displays, 3% are electronic signs, and 2% are advertising light boxes. 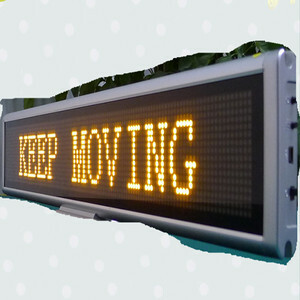 A wide variety of led scrolling message board options are available to you, such as 10mm, 20mm, and 7mm. You can also choose from red, full color, and blue. As well as from semi-outdoor, indoor, and outdoor. 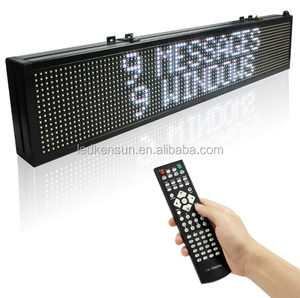 And whether led scrolling message board is animation, video, or graphics. 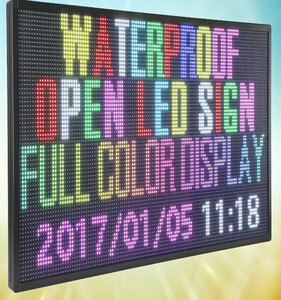 There are 1,839 led scrolling message board suppliers, mainly located in Asia. 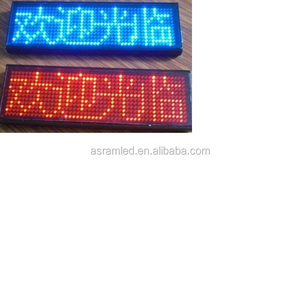 The top supplying country is China (Mainland), which supply 100% of led scrolling message board respectively. 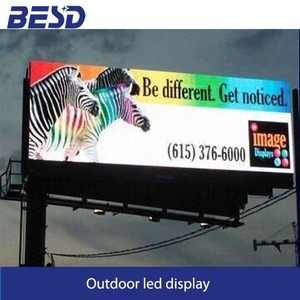 Led scrolling message board products are most popular in North America, South America, and Eastern Europe. You can ensure product safety by selecting from certified suppliers, including 445 with ISO9001, 251 with ISO14001, and 67 with Other certification.